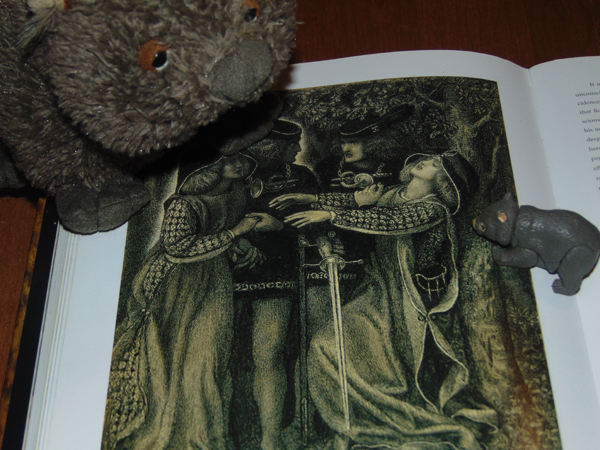 Above the wombats are admiring Rossetti’s drawing How They Met Themselves. 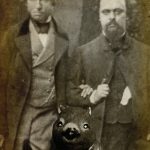 This doppelganger image has been on my mind lately. 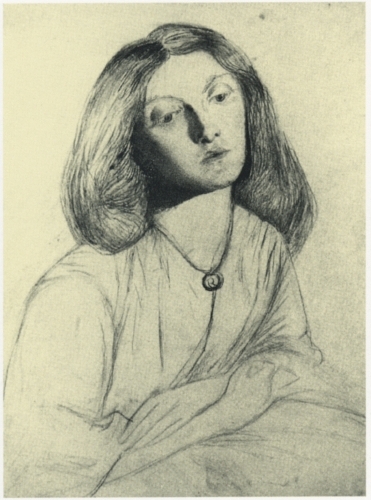 I shared it in the post Dante Gabriel Rossetti and the Supernatural and I don’t think I am quite done exploring this ‘bogie’ drawing, as Rossetti called it. 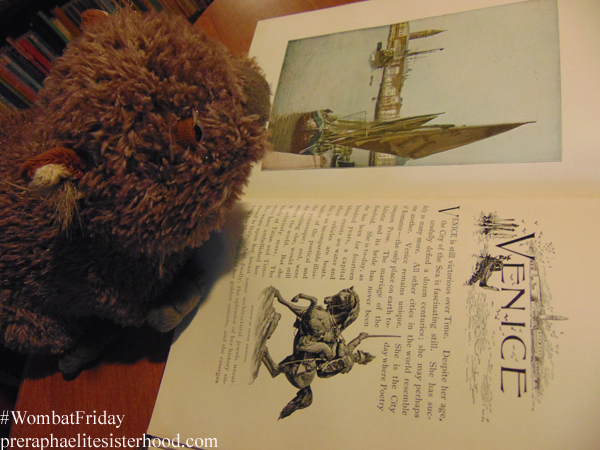 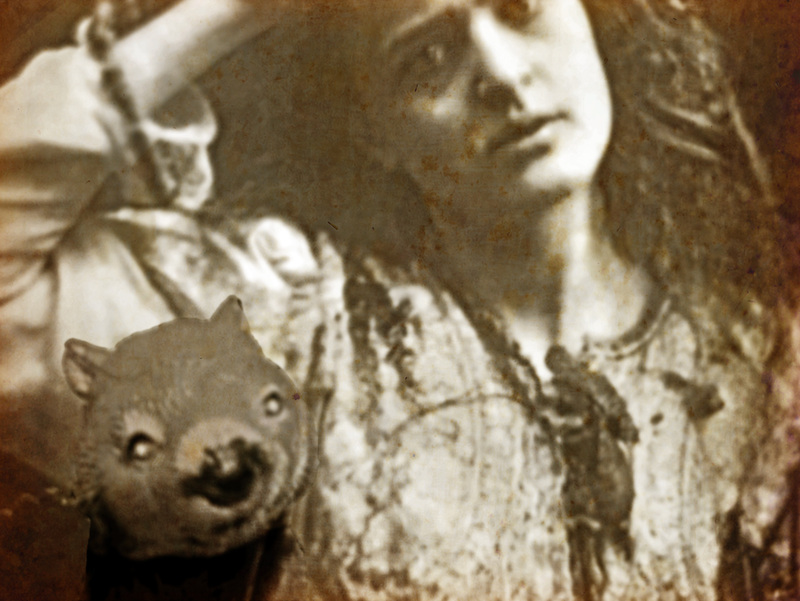 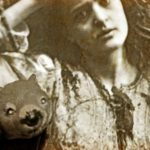 Wombat Friday is a day of celebrating the Pre-Raphaelites with silliness and a spirit of fun. 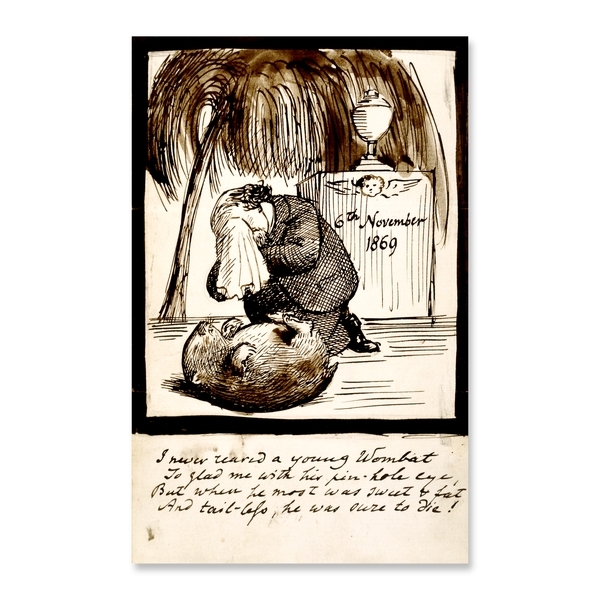 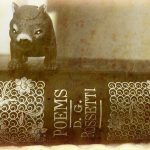 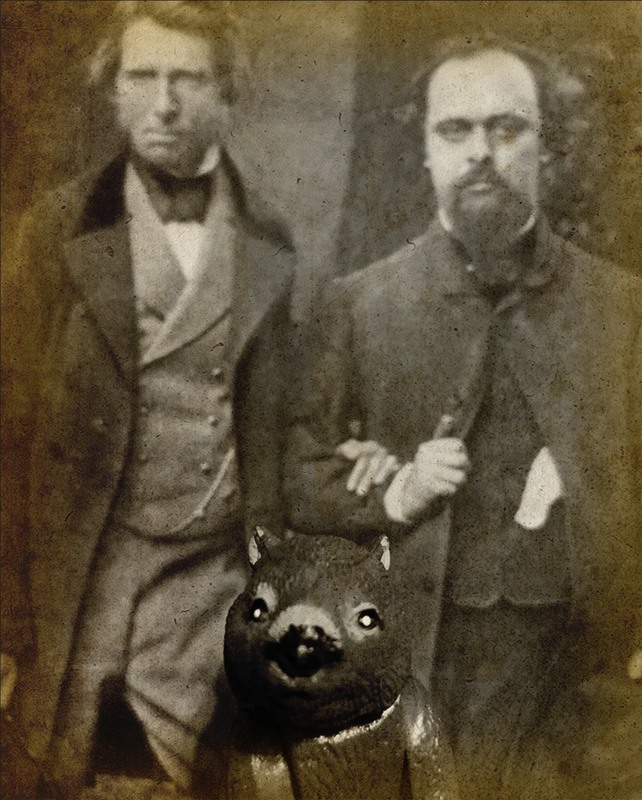 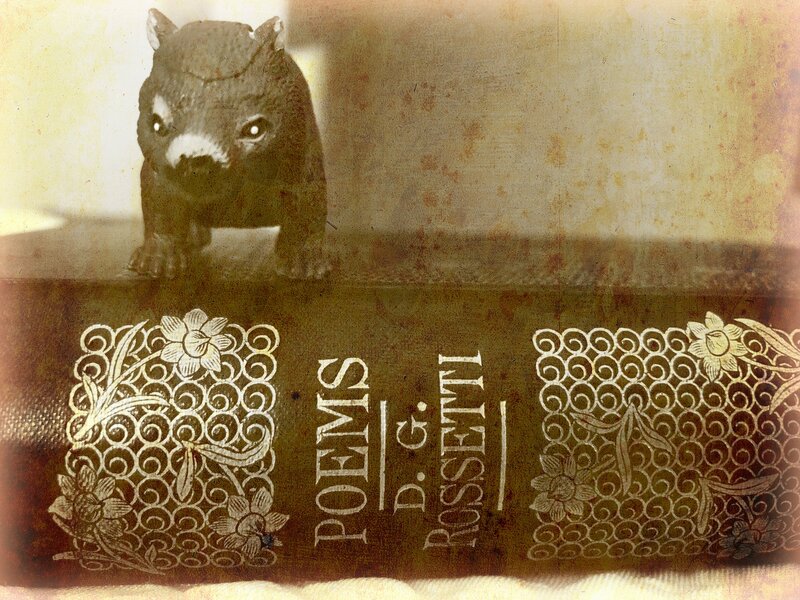 Artist Dante Gabriel Rossetti had a lifelong love for wombats and his enthusiasm for them spread among other Pre-Raphaelite artists. 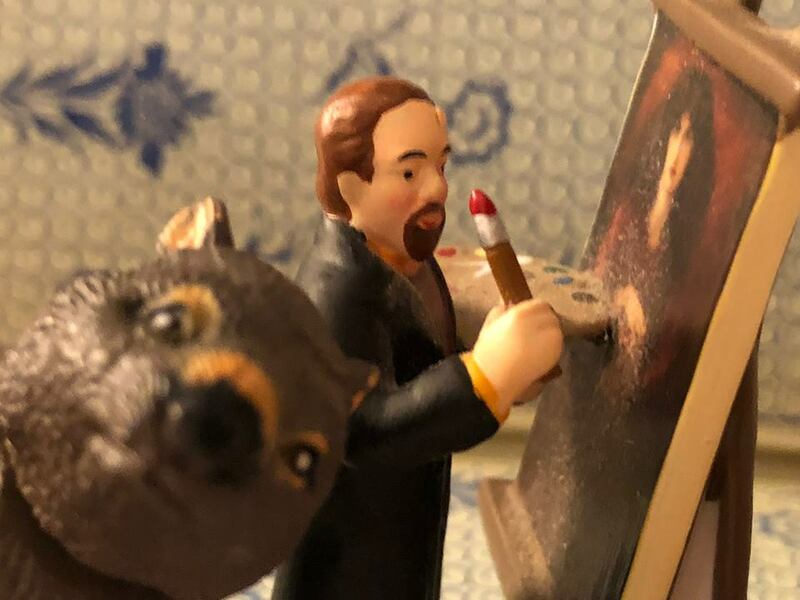 Edward Burne-Jones drew countless cartoons of them and one was recently found on a hidden mural in William Morris’ Red House. 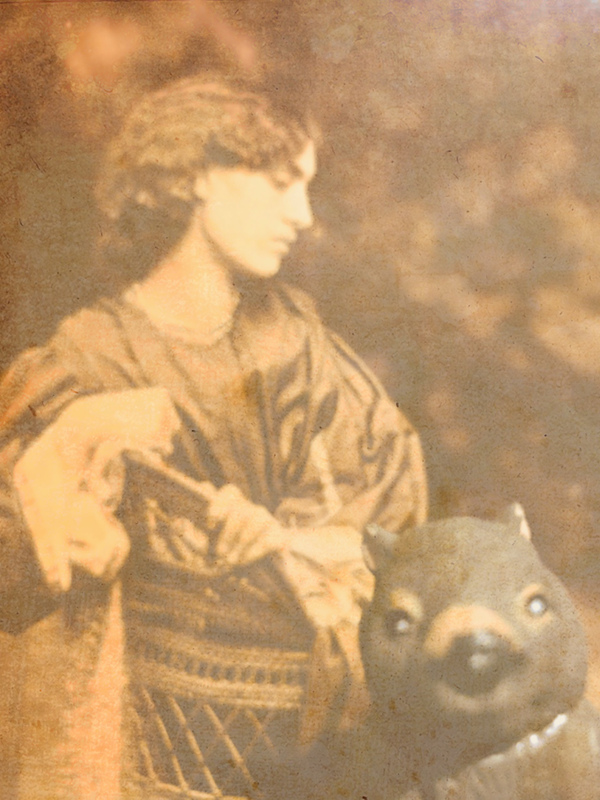 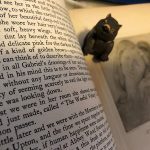 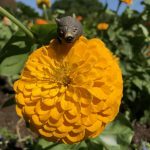 You can follow along at the Pre-Raphaelite Sisterhood Facebook page or by using the #wombatfriday hashtag on Twitter (you can find me there as @beguilingmerlin). 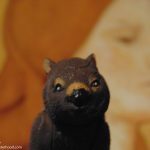 For more in-depth explanations of Wombat Friday see Celebrating Wombat Friday by Raine Szramski and Wombat Friday by Kirsty Stonell Walker. 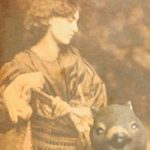 For those of you who are new to Wombat Fridays, it all started on January 25, 2013 when I posted several pictures of wombats with cake and books in a spur of the moment celebration of the upcoming weekend. 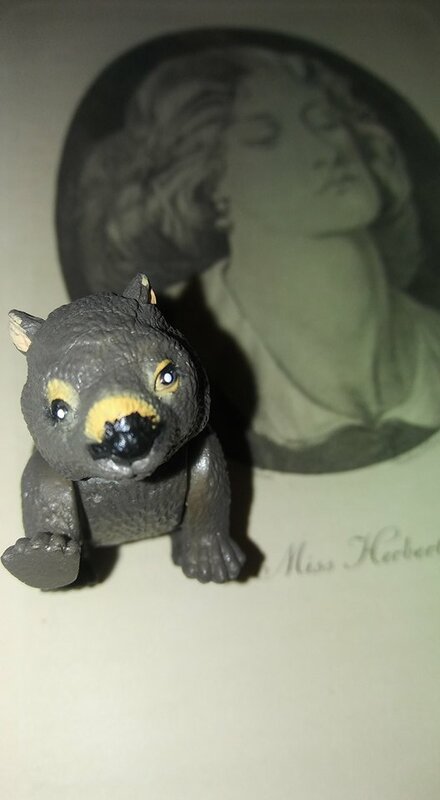 (I know Wombat Wednesdays would have sounded better. 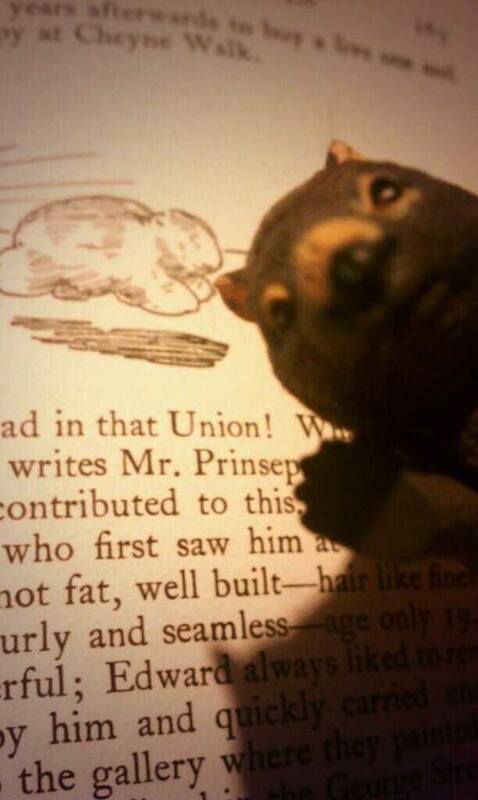 Hindsight and all that.) 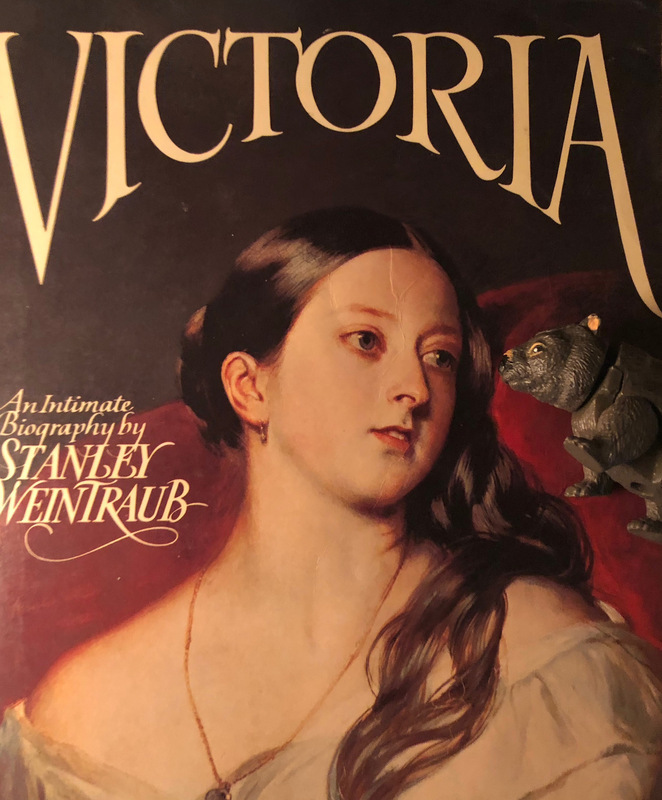 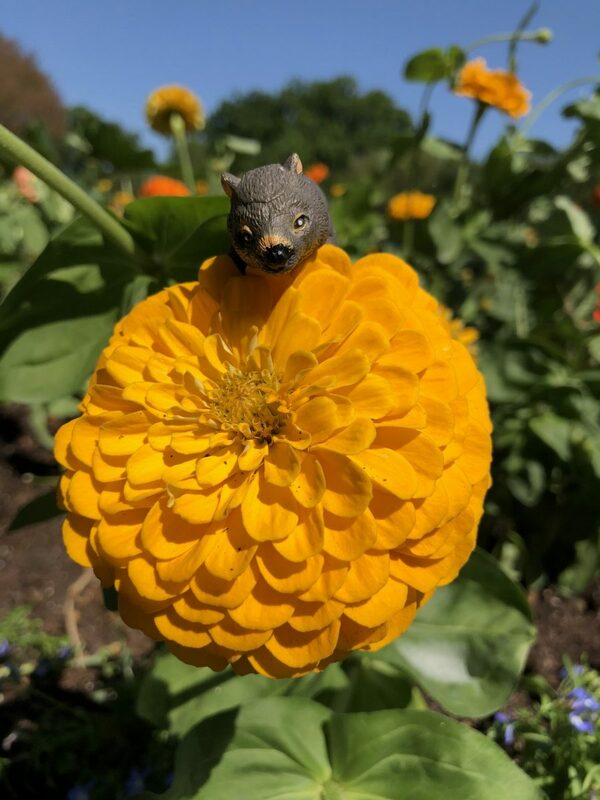 From that, a silly conversation began on twitter and my friend Madeleine Pearce (@nouveaudigital) tweeted the hashtag #wombatfriday. 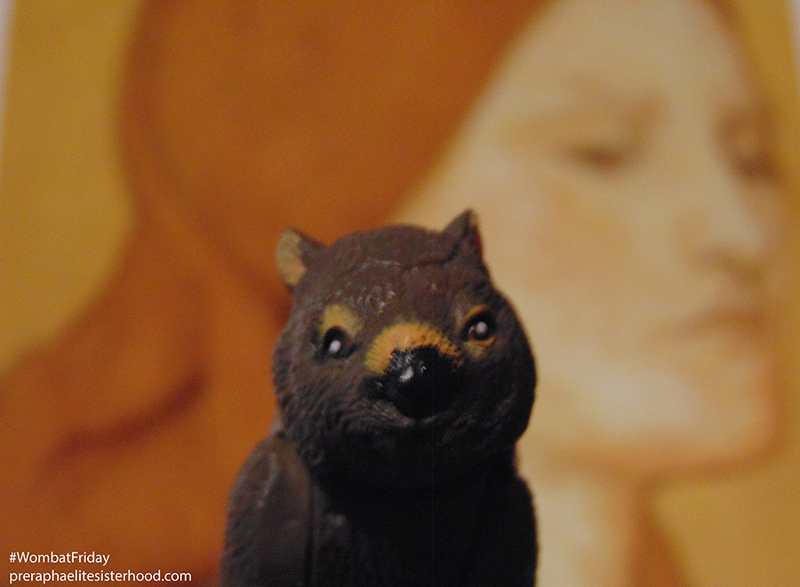 And #WombatFriday was born. 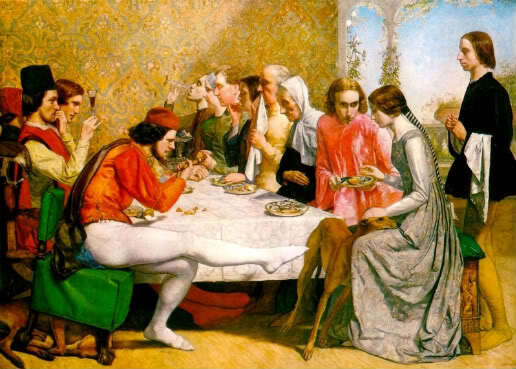 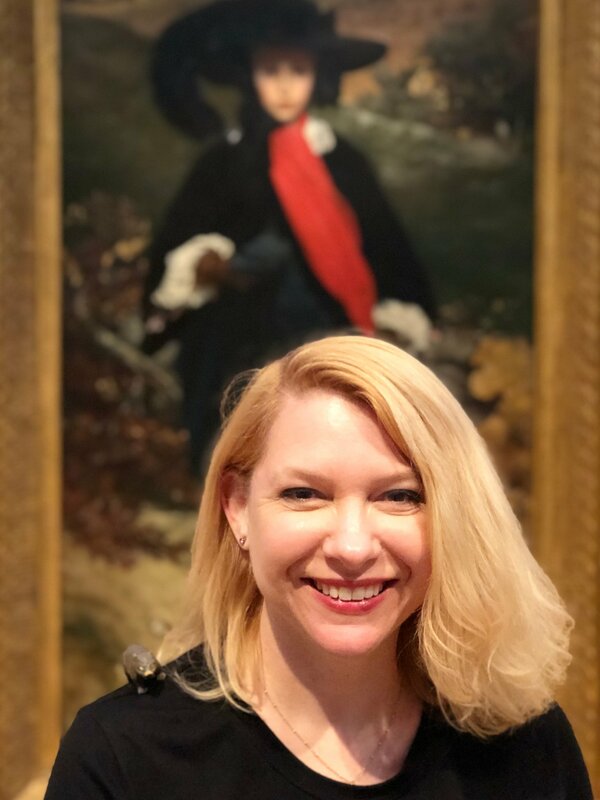 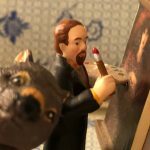 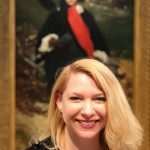 Museums, libraries, several William Morris societies, authors, and Pre-Raphaelite enthusiasts from all over the world have all joined in on the antics. 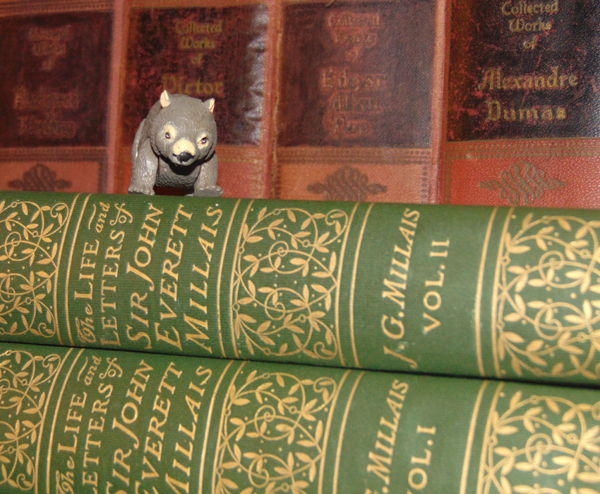 As Rossetti said, wombats are a madness and it is spreading. 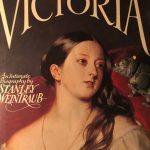 Don’t forget, this coming Sunday (Nov. 15th) is #PRBday in Twitter! 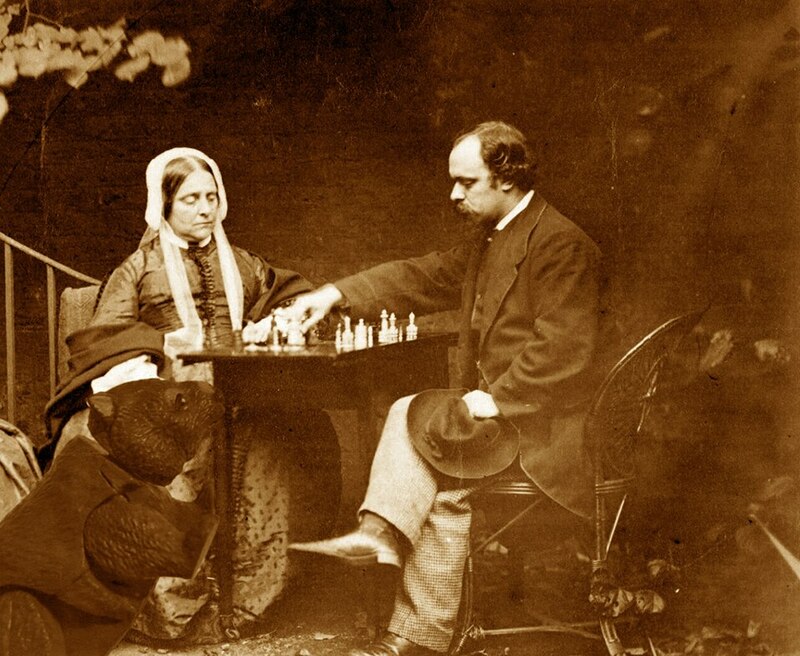 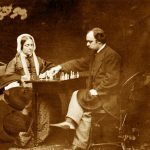 Join the Pre-Raphaelite Society in commemorating the Pre-Raphaelites by discussing their work and casting a vote for your favourite. 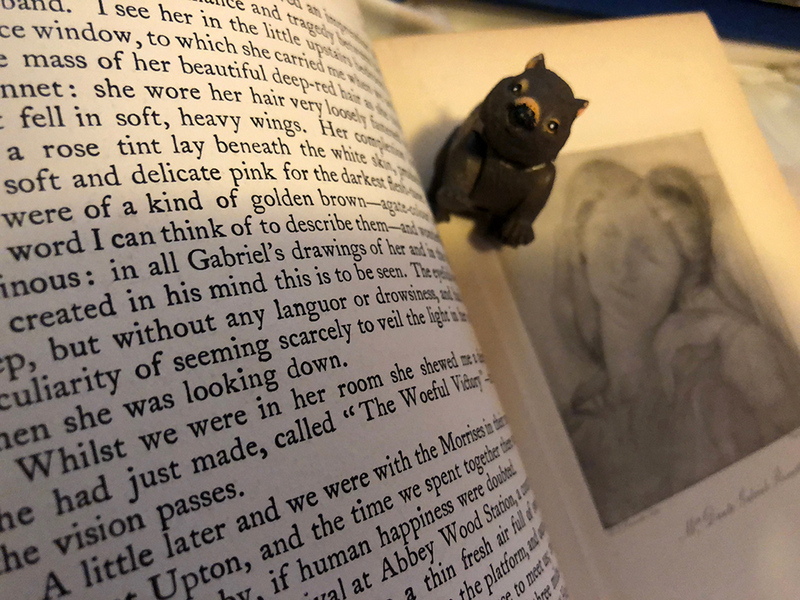 Lastly, I urge you to visit the GoFundMe page for Damozels & Deities, Edward Burne-Jones, Henry Holiday & Pre-Raphaelite Stained Glass, 1870-1898’ This is an important work and your financial assistance can help. 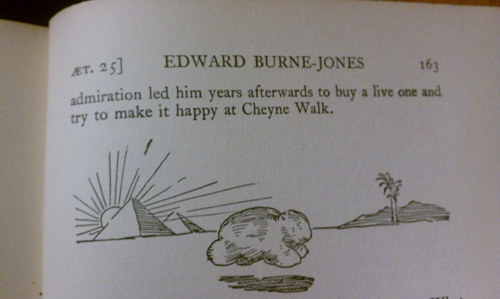 There are some lovely incentives for donors.